GeoBoxers have solid experience with all kinds of geospatial data, and we have worked on Minecraft models of all scales from 4000 billion blocks covering the whole of Denmark to one single building measured by drones and modelled in 30 cm blocks. We regularly post articles about our work in the News section – subscribe to get the latest updates. We have done a lot of different projects with different sources of data and different scales. In some projects we use only Open Data, in others we use a combination of publicly available and proprietary data. We have made Minecraft models in all scales from one single building to a whole country. We use automated methods and processes, but we always adjust to make the final result fit the specific needs. The Białowieża Forest is one of the last remaining primeval forests in Europe. To raise awareness of the forest, and to help protect it from excessive logging, GeoBoxers were asked to create Białowieża in Minecraft for Greenpeace Poland. 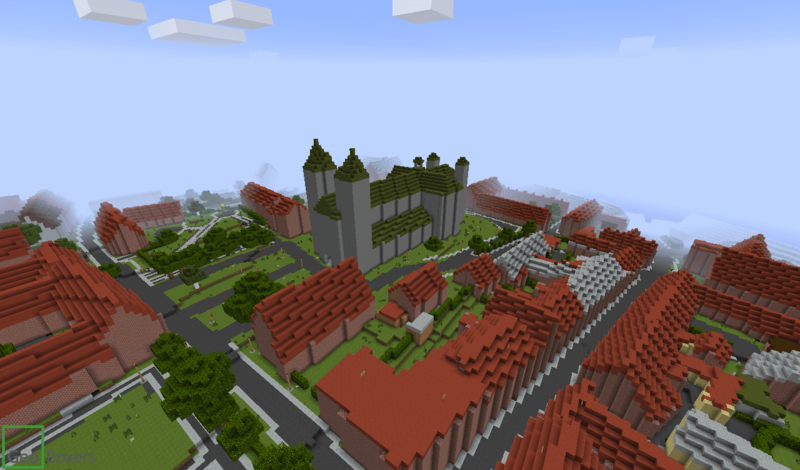 GeoBoxers created a custom Minecraft model of Viborg, a city in the northern part of Denmarl. Viborg in Minecraft was made on the basis of the free basic data in “Denmark in Minecraft”, with the addition of the city’s own data. GIS data, an elevation model, a 3D city model, information on building materials, geological data, agricultural data and 3D laserscans of the old limestone mine was all included in the Minecraft version of Viborg. https://www.geoboxers.com/vibcraft-viborg-in-minecraft/. GeoBoxers generated Minecraft versions of the two limestone mines Moensted and Daugbjerg just west of Viborg in the northern part of Denmark. 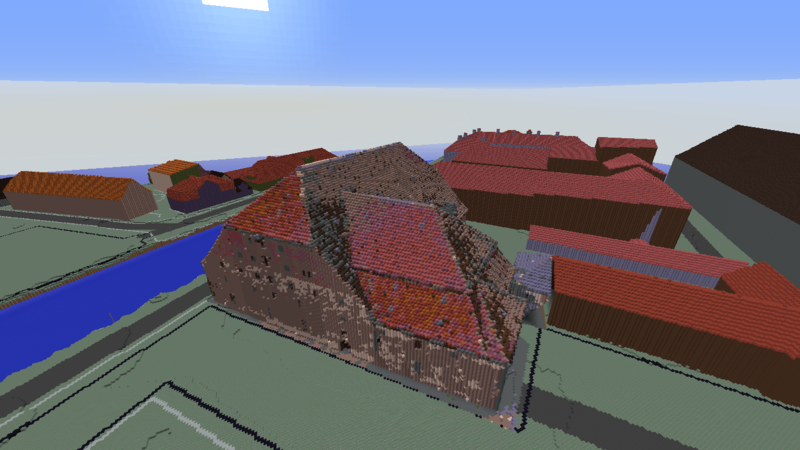 Moensted in Minecraft was based on LiDAR point cloud data, and created using statistical methods described in the blogpost Statistical Mines. Consisting of 4000 billion blocks Denmark in Minecraft was created by the founders of GeoBoxers. It doesn’t have to be on Earth to be created in Minecraft. GeoBoxers converted data from NASA and HiRISE to create Mars in Minecraft. 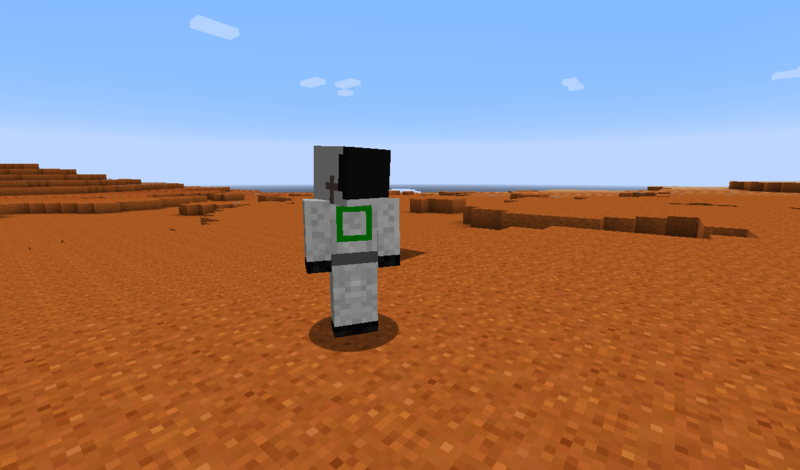 The Mars maps are free to download, so that everyone can enjoy a game of Minecraft on the red planet. Andreas Mogensen is Denmark’s’ first astronaut. To celebrate Andreas’ mission to the International Space Station, a model of ISS in Minecraft was released: IRISSCraft. GeoBoxers have worked with the international engineering company COWI on making a Minecraft model of the old Christian IV’s Brewhouse in Copenhagen, Denmark. The purpose of the project was to demonstrate how point clouds from drones can be shown in Minecraft worlds. The Agency for Palaces and Cultural Properties made the old brewhouse available for drone flying. Contact us for further ideas on creative use of other datasets. The resulting model depends on data quality and availability. Therefore every project starts with a good look into your data. We apply full scrutiny to ensure that quality is good enough to proceed, and we provide you with an overview of your data and the possibilities to convert them to Minecraft. You deliver GIS / map data and a terrain model. We drape your map / GIS data over the elevation model, hence your map data will be raised to 3D and finally imported in to Minecraft. If a 3D city model is available, we will use it to import the right heights and shapes of buildings. If LiDAR data have been collected for your area of interest, we can fill in the gaps using automatisation on your point cloud. 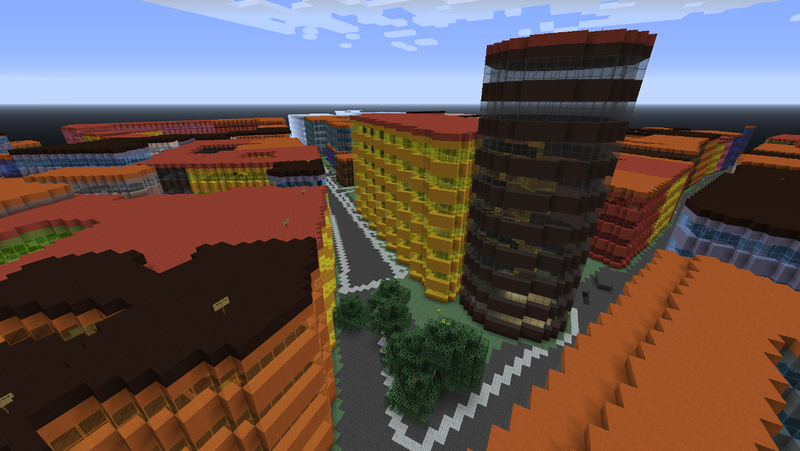 We calculate the model nation / region / city wide, so that you get ready-to-use Minecraft files. We make web-based coordinate transformation services, so that you get a relation between Minecraft and the real world to connect in-world and real life activities. Because of Minecraft’s relatively short viewing distance, it can be challenging to navigate in the maps. This is especially relevant when bigger Minecraft maps are in use, and also when users are professionals who are not normally Minecrafters, Therefore we provide overview maps of our Minecraft maps. The overview maps can be accessed using a standard web browser or mobile device, and will show coordinates in the model. 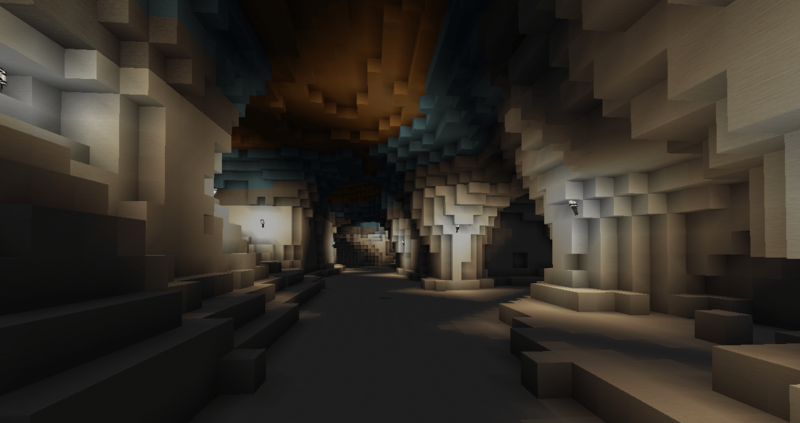 GeoBoxers provide Minecraft maps and models that can be customized to suit your particular project. Our Minecraft services include ideas and guidance to help you along, while your data evolves into a social media of its own.